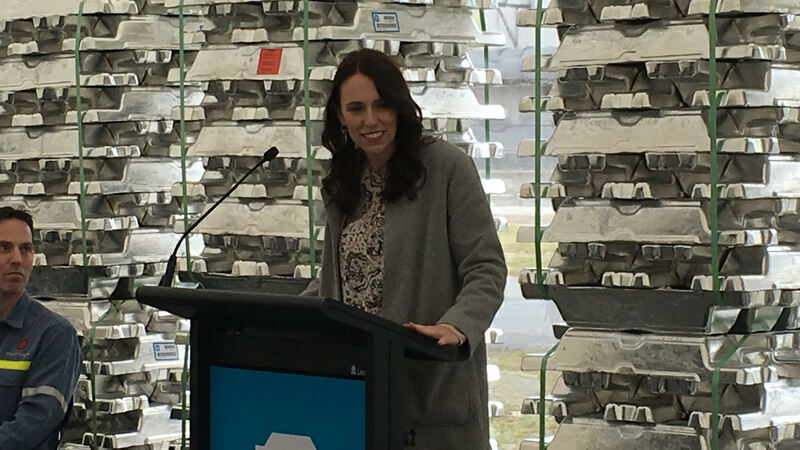 Ms Ardern officially reopened a fourth potline at New Zealand’s Aluminium Smelter (NZAS) at Tiwai Point this morning. The 22-year-old potline was closed six years ago. Speaking to NZAS staff, Ms Ardern said it was fantastic to see first hand the work being done at the smelter. “Restarting this potline will increase the smelter’s production capacity by around 10% and, with increased orders for other products, has created 45 jobs," she said.